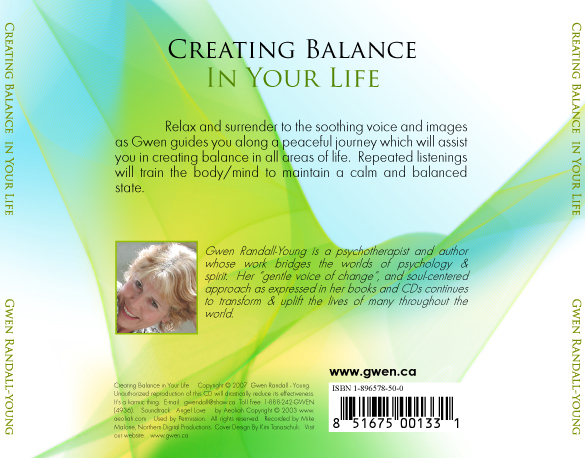 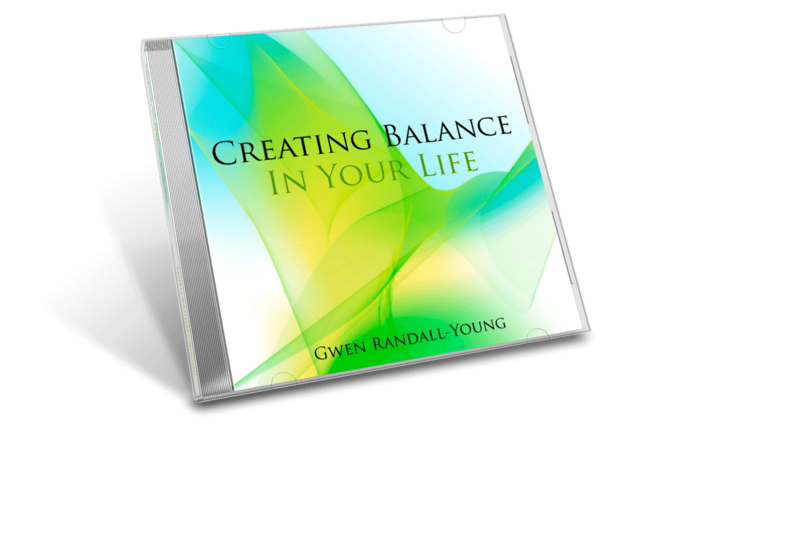 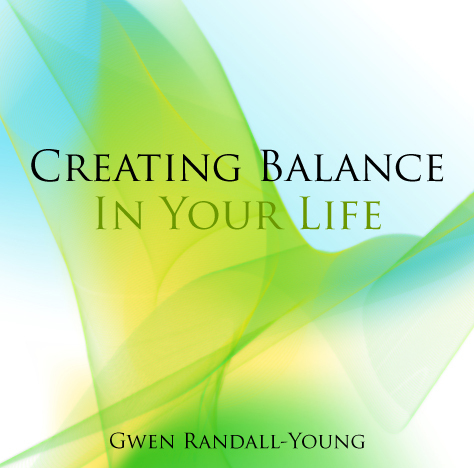 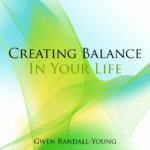 Relax and surrender to the soothing voice and images as Gwen guides you along a peaceful journey which will assist you in creating balance in all areas of life. 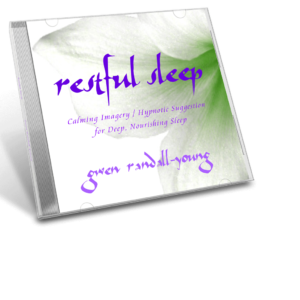 Repeated listenings will train the body/mind to maintain a calm and balanced state. 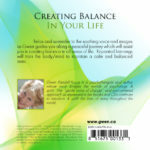 THIS IS THE MP3. 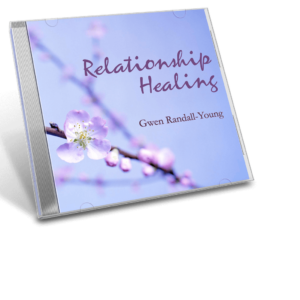 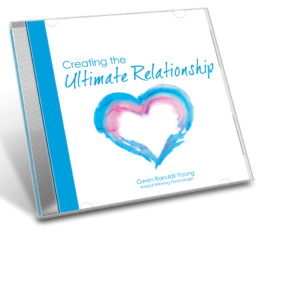 CLICK TO PURCHASE CD.